Crime Stoppers of Eddy County is requesting the public’s assistance in solving a series of commercial burglaries in Artesia. On Feb. 26, unknown persons forced entry into the Artesia Family Wellness Center, 412 W. Main St., and removed a sound bar from the business. 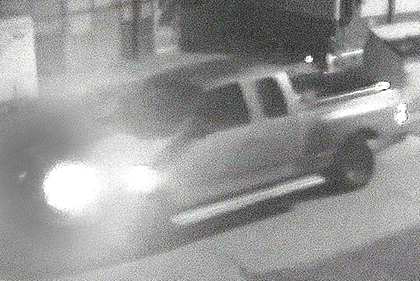 A pickup was captured on surveillance video, and investigators are also seeking its driver. 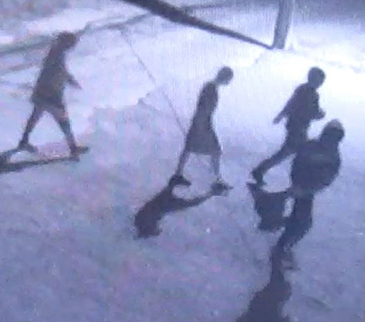 On Sunday, suspects again burglarized the business, removing another sound bar and cash. Anyone with information as to the individuals responsible for this crime, the truck, or the location of the stolen items is asked to contact Crime Stoppers at 575-887-1888 (toll-free, 1-844-786-7227); eddycountycrimestoppers.com; or via the mobile app “P3 Tips” (a reward has been issued for tips ending in 99 and 39).